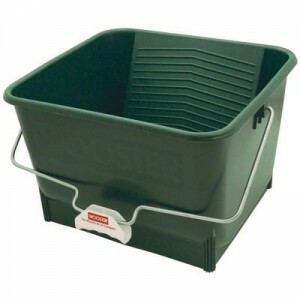 Durable black polypropylene that resists warping. Dual roll off inside grid pattern that allows for multiple painters and increased efficiency. Side pour spout for added convenience. 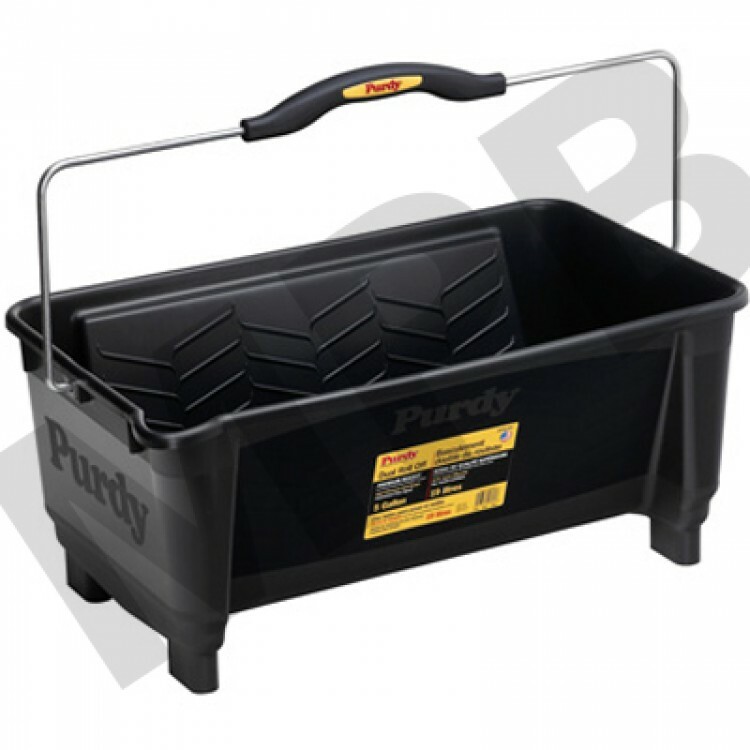 The bucket is easily carried with the ergonomic handle or rolled (caster wheel compatible). Patented design. 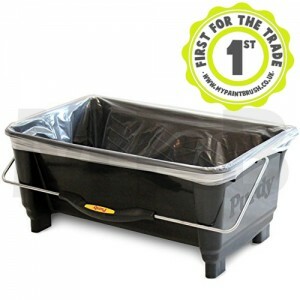 Quick 'n' Clean Liners Suitable For Purdy 5 Gallon Bucket Pack of 5 Disposable Steps ..